Young attorney Pen Wilkinson’s life was changed in an instant by a car accident, which killed her young niece and turned Pen into a paraplegic. Four years later, Pen’s now-estranged sister calls with horrifying news: Her surviving child, a teenage son named Kenny, has vanished. 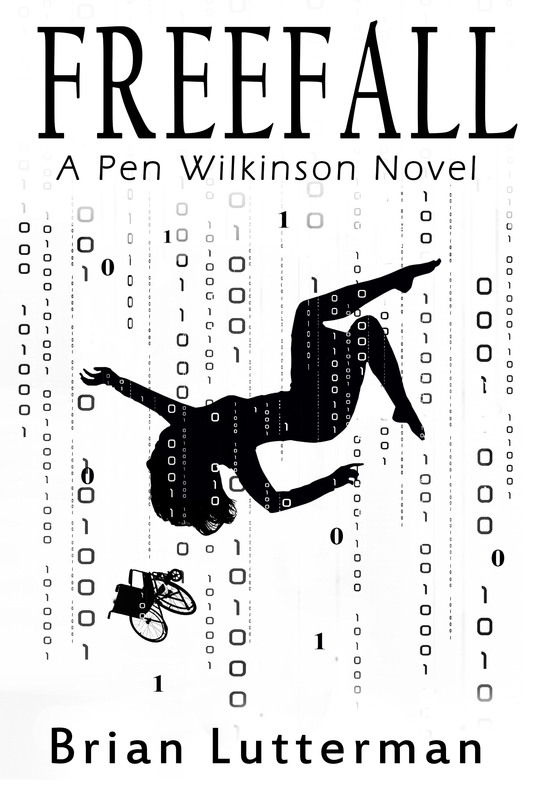 Pen abandons her preparation for a major trial and travels across the country to search for Kenny, a computer prodigy. She contends with other players, including the FBI, a team of deadly mercenaries, and a hacker backed by Russian thugs, in a frantic search for Kenny, who holds the key to preventing a cyber disaster that could send the world economy into . . . Freefall.